Bangkok. 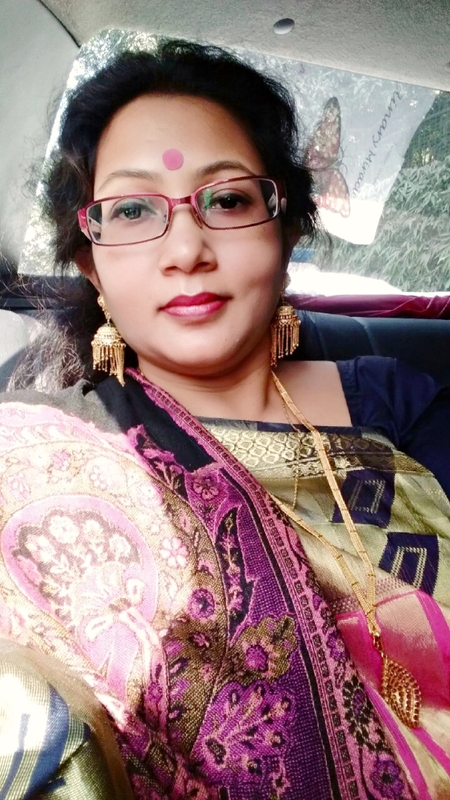 She is a Fashion Designer, a Master of Art in Indology and much more, but, above all, Anita Bose is a self taught artist who is enjoying her creative life since more than 20 years and loves to share her experience with others. For some years now, Anita is living in Bangkok where she is known as an artist, as an active member of the Bangkok National Museum Volunteers and as an occasional writer. Just last year, she had enjoyed a one month long solo exhibition held on Bangkoks Neilson Hays Gallery. Anita Bose is offering two unique workshops in Bangkok next month for an extremely reasonable price. The first, from 7 to 9 June, is on ancient Indian meditative traditional art, Madhubani. Madhubani painting has been, and still is, practiced in the Mithila region of India and Nepal and is therefore also known as “Mithila Painting”. This unique painting art is done with fingers, twigs, brushes, nib-pens, and matchsticks, using natural dyes and pigments, and is characterized by eye-catching geometrical patterns. 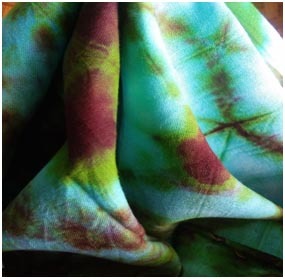 Her second Workshop, from 14 to 16 June, is about Bandhani or Tie and Dye Art. This Art has been invented in the Indus valley of old India, where dyeing was done as early as 4000 B.C. The tie-dye textile is decorated by plucking the cloth with the fingernails into many tiny bindings that form a figurative design. Both workshops come with all necessary materials included. 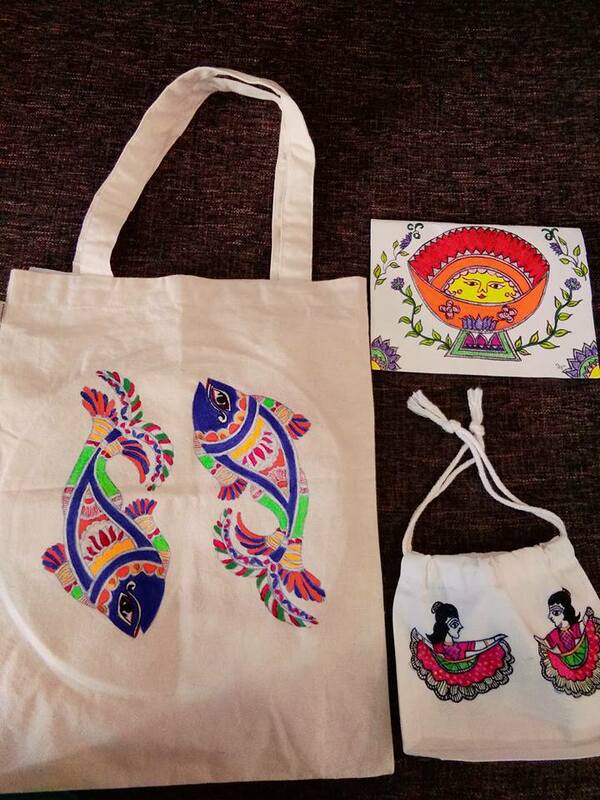 Every participant will learn the technique of these arts in each workshop and should be able to produce three artistic pieces during the three days: for instance, in Madhubani Art, a tote bag, a small purse and a greeting card on art paper, while in Bandhani Art, it would be two colourful pieces of cushion cover, a cotton dopatta or a cotton scarf. Times are from 9:30 a.m. to 12:30, but if anyone would not make it in time due to Bangkok traffic, she or he might also start from 10 a.m. and continue to 1 p.m.